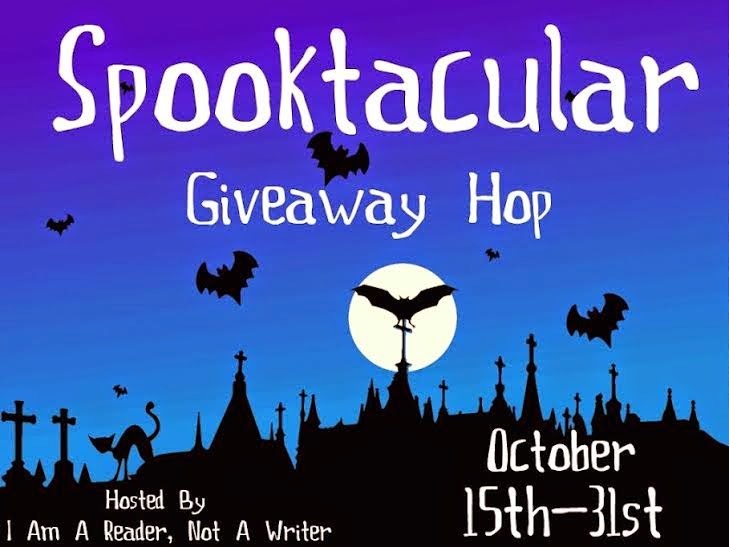 I'm excited to participate in the Spooktacular Giveaway Hop once again this year! Many thanks to I'm A Reader, Not a Writer for organizing this hop! What's your favorite thing about Halloween? I'll be sharing a few of my favorites. What are yours? I looked forward to this Halloween special every year! My children watched for the first time a couple of years ago. I had to smile when my daughter got all emotional about Linus falling asleep all alone in the pumpkin patch. Call me superstitious, but keeping with the Celtic roots of this holiday, we always remember our ancestors and people who have passed over on All Hallows Eve. 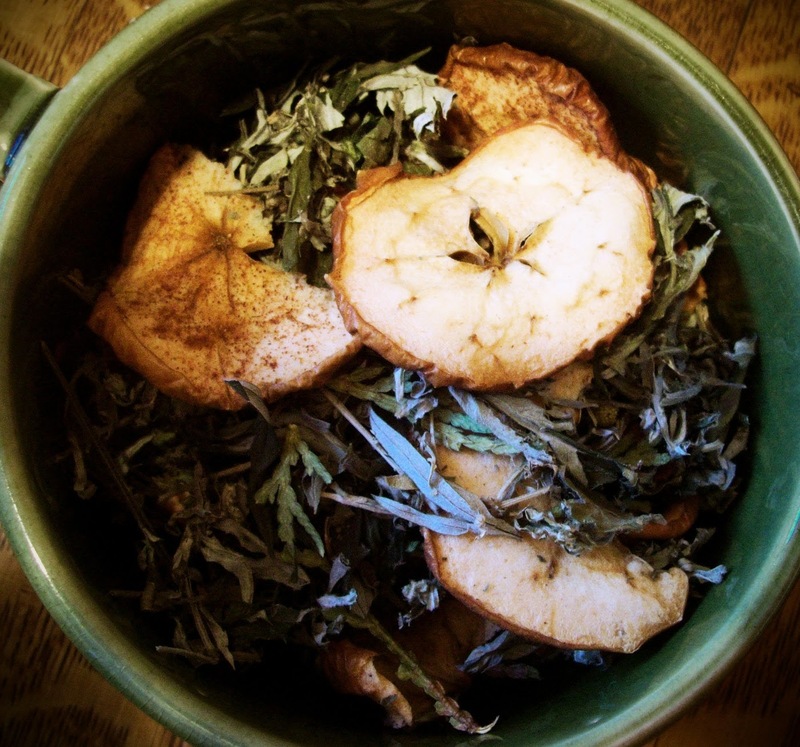 This is done in a very simple way: we leave out a plate of food for our dearly departed. It's a simple little tradition, but it helps us take a moment to remember those who have past. And of course, I love the costumes! Not the "slutty pirate-mermaid-baseball player" costumes, but really intricate costumes or really fun, traditional costumes. 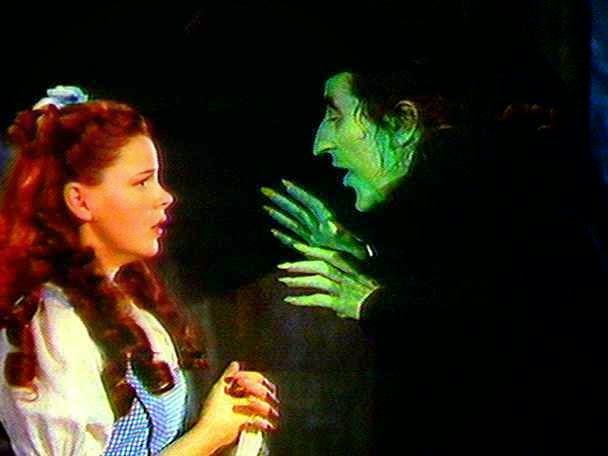 How many of you dressed up as Dorothy or the Wicked Witch for halloween? I'm really excited about this giveaway! I wish I could win one too. One lucky winner will receive ONE ruby slipper bookmark (US/CA). Another winner will receive a free ebook copy of The Harvesting! 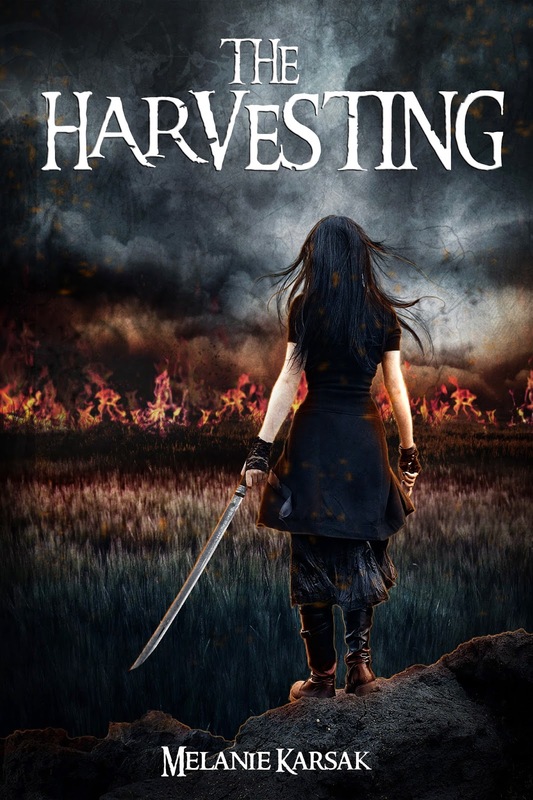 Prize 2: Ebook copy of The Harvesting! That sounds like so much fun! We live in FL so there aren't as many fall activities in my local area, but our school will have a hay ride this year so we plan to take our little ones! Oh my gosh, the one I ordered for y'all came in the other day. It is so cute. I'm going to ask "santa" for one for the holidays! Oh, that sounds so cool! I loved this bookmark too! :) Good luck in the giveaway!! Dystopian Giveaway Hop: Win $10 from Amazon! Midway is LIVE! Ready for the zombie apocalypse? Fright Night Blog Hop & Giveaway! Blazing Indie Collective: Romance eBook Giveaway! Claudia H. Long's Duel for Consuelo is on sale!